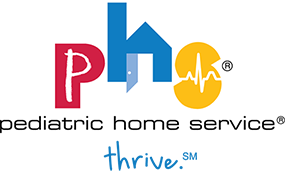 As an independent children’s home health care agency, PHS is here for one reason: taking care of the child. We do this by providing comprehensive pediatric home care services to help kids with medical complexities live as fully as possible – at home, with their families, where they belong. Our team has been partnering with health care professionals, payers and family caregivers for nearly 30 years. From insurance and technical support to hugs when things get overwhelming, PHS offers complete support for families. PHS cares for kids and families throughout Minnesota and Wisconsin. Since we opened, thousands of kids have outlived expectations and successfully transitioned to adulthood. 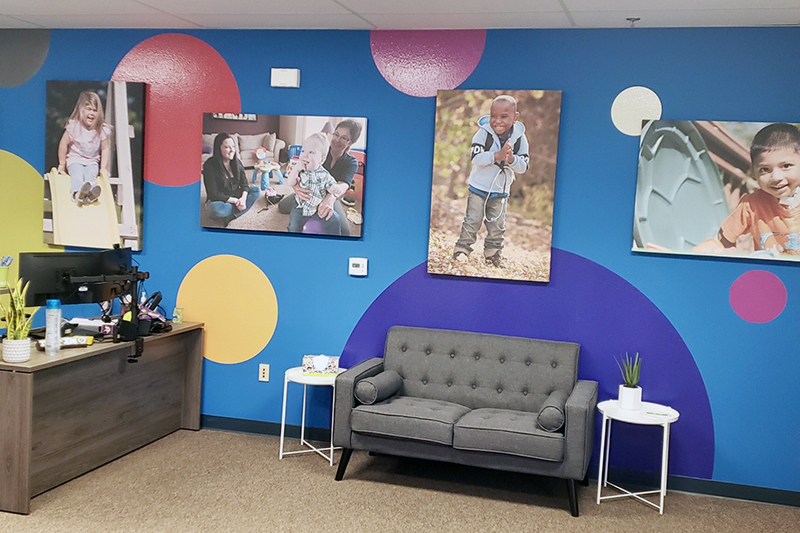 From our Milwaukee branch, PHS supports kids with medical complexities with services including respiratory therapy, durable medical equipment and supplies as well as enteral therapy. With over 150 standard, semi-elemental, and elemental products, we have the region’s largest supply of formula and supplements on-site. PHS started in 1990 with just 6 employees in a basement office with a card table. PHS owner, Susan Wingert, saw a need in the community to get kids home and allow families to live together, at home where they belong. We think it’s important for our office to reflect our brand and who we care for. We've had a great time bringing all of that to life in our new space in Pewaukee. PHS has ranked in the Star Tribune's Top Workplace award within the top 10 organizations to work for since 2011. In addition to our 4 full-time staff in Milwaukee, PHS has 370 employees in our MN office to help support our Wisconsin patients.